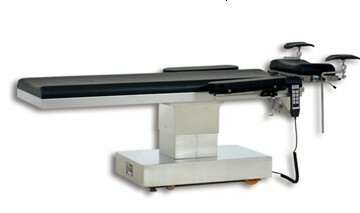 Feature-packed, Easy-to-Use Console: Ergonomically designed for ease of operation, with large, easy-to-read displays. The console is extremely simple to operate. No programming, no complex displays, no waiting, no confusion. The most advanced high-power ultrasonics available can emulsify all nuclei from the softest to the very hardest densities. Continuous autotuning circuitry gives the cataract surgeon superior control at all power levels and nuclei densities. U/S Pulse and U/S Cold modes offer additional flexibility. Constructed entirely of the ultimate surgical metal, this phaco handpiece will not corrode. Far better than stainless steel, titanium completely ends the possibility of corrosion. Lightweight and virtually indestructible, this phacohandpiece's comfort and feel are unsurpassed by any other. Multi-function footpedal with tactile feedback provides precise proportional control. 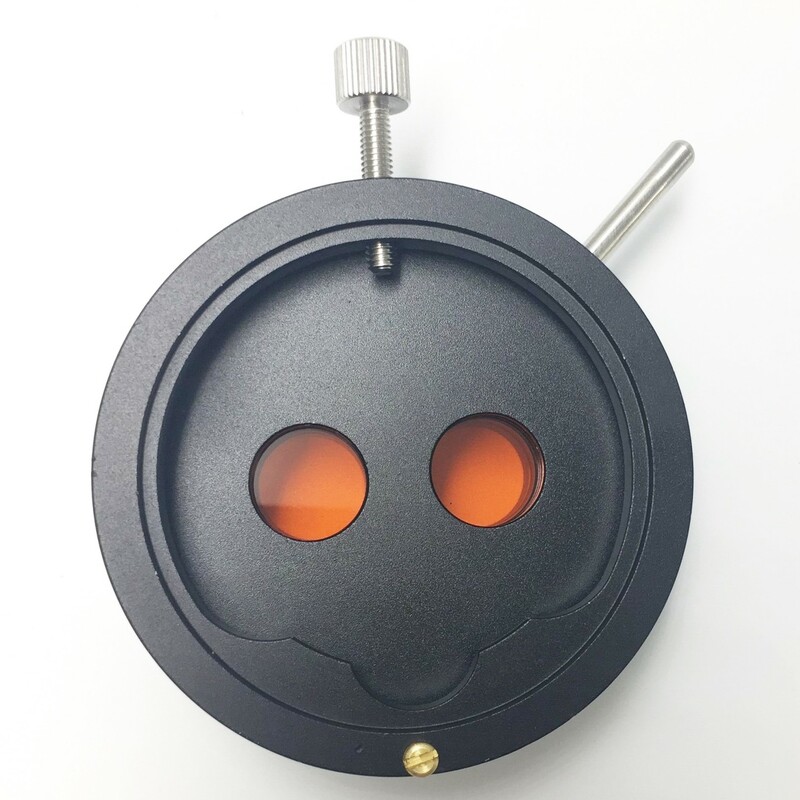 Cast aluminum construction and polyurethane-armored cable make this footpedal extremely durable, yet small and lightweight. 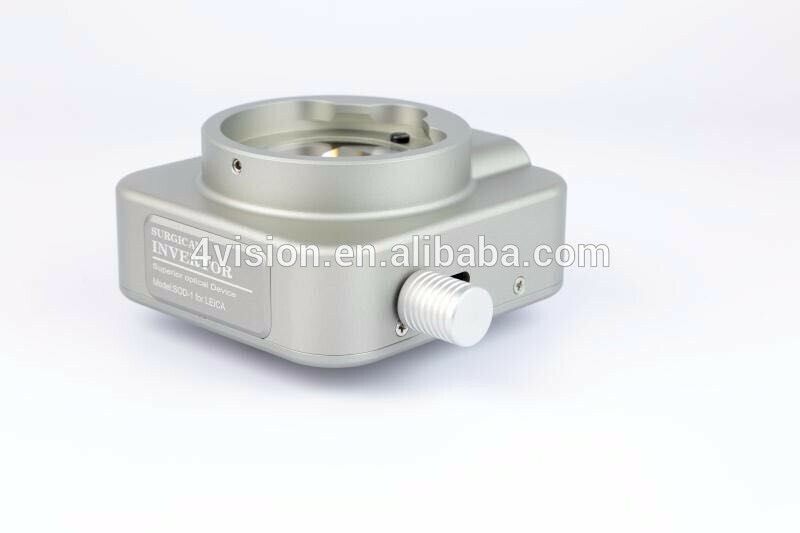 The low-pulsation, six roller peristaltic pump gives the cataract surgeon complete vacuum and aspiration flow rate control, as well as freedom from anterior chamber shallowing. Multiple audible tones continuously convey system status. 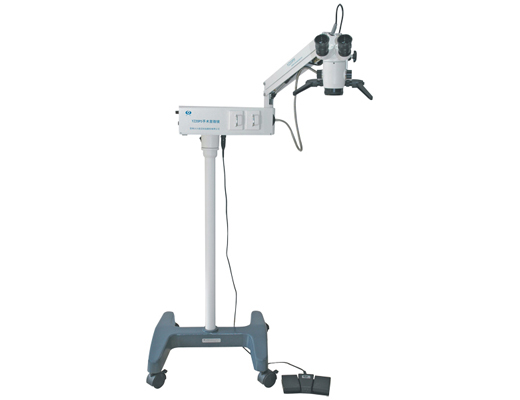 Vacuum is fully adjustable, providing safe and adequate vacuum for the latest phaco techniques. 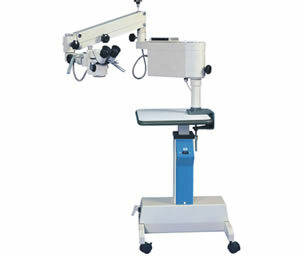 An internal air compressor eliminates the connection to an external air source for vitrectomy. Cutting rate is adjustable over a wide range, including a single-cut setting for optional pneumatic scissors. Bipolar diathermy delivers predictable tissue cauterization. 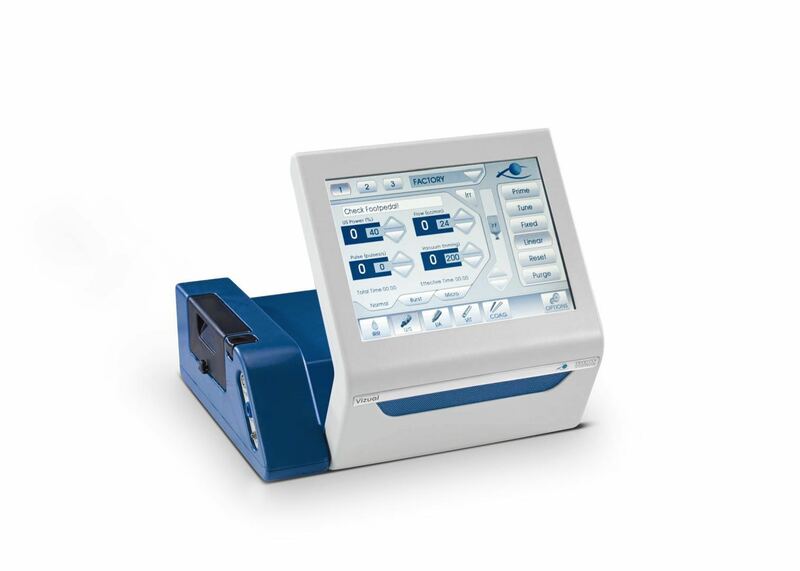 Unsurpassed component quality, from the precision peristaltic pump to the rugged stainless steel vacuum transducer, this phaco is built to last. All sheet metal and fasteners are stainless steel for superior corrosion resistance. 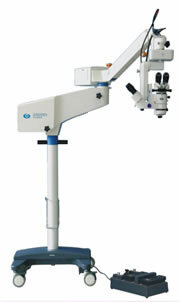 MTP's phacos are significantly lower in price than available phacos from other manufacturers. 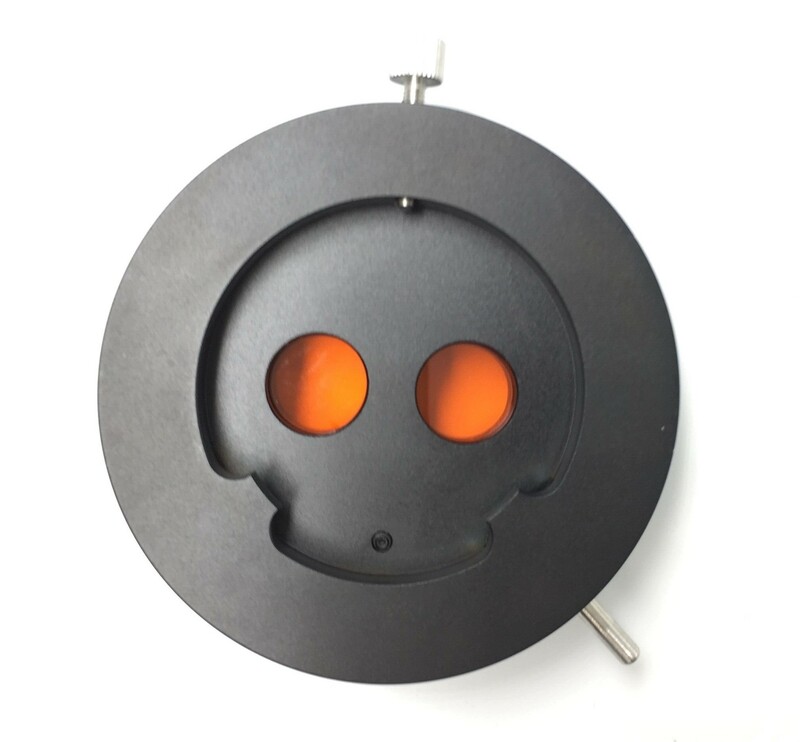 Additionally, all accessories are reusable, ensuring the lowest cost per cataract extraction.